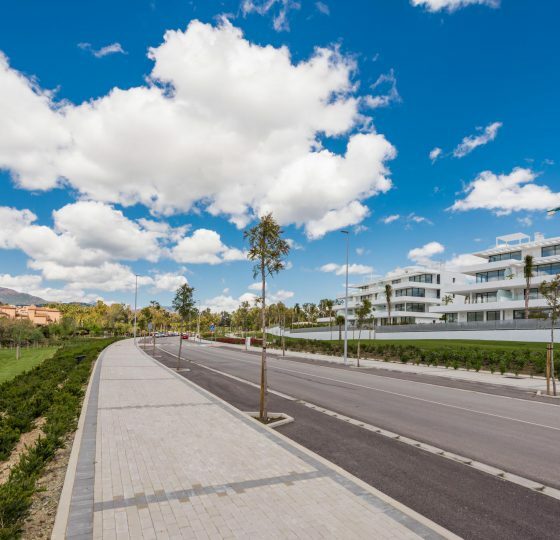 “Paraiba Residencial” is an ambitious project of 5 luxury dwellings in the very heart of Marbella. 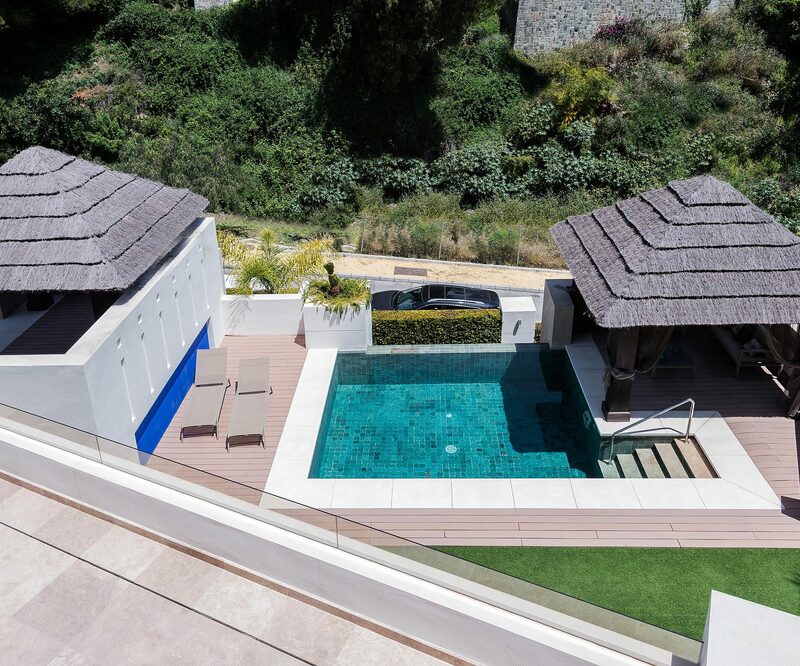 4 semi-detached dwellings and one villa with private pool for each dwelling and a jacuzzi in the villa, in a completely gated housing development. 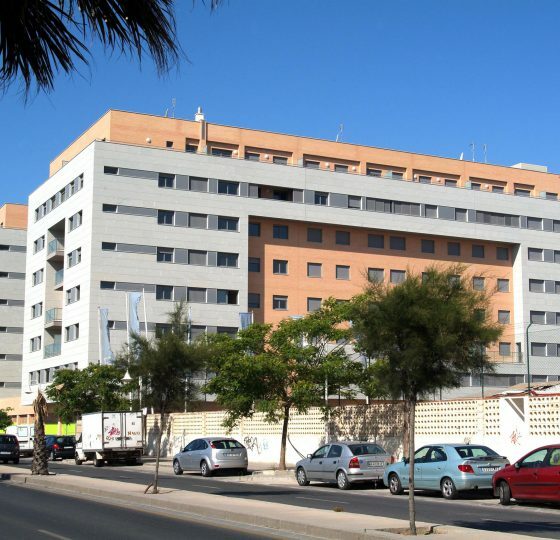 Each dwelling has three floors and three bedrooms, flooring and bathrooms in Travertine marble and underfloor heating throughout. 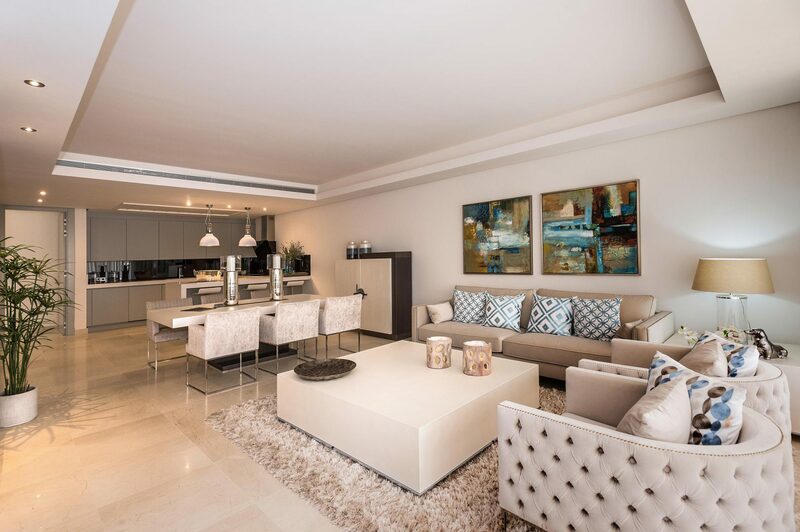 A luxurious residential development with premium quality materials, with attention to every last detail in design. 1 Detached Single Family Dwelling and 4 Semi-detached Single Family Dwellings, in Calle Hermanos Belón Lima.